cool! 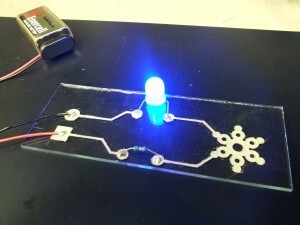 I’ve been meaning to make a touch-LED lighting system for my room, using conductive paint on the walls for the circuitry. this may help me realize that dream.